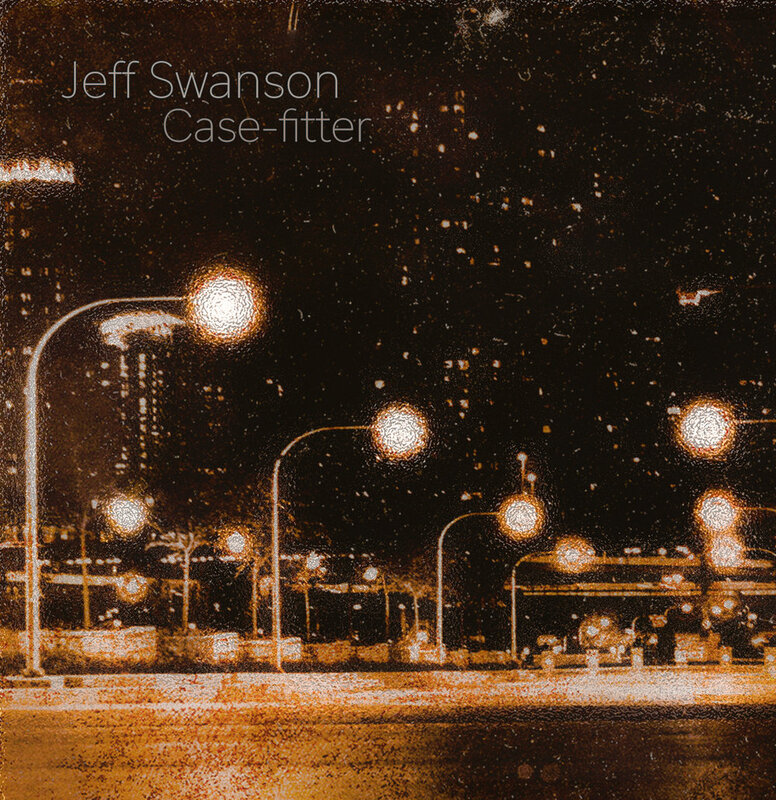 “Case-fitter" is the first full-length release from guitarist Jeff Swanson. This project was recorded over four weeks in April 2017 during a residency at The Whistler in Chicago. Each week the group added members to its core trio, finishing this final recorded performance as an octet. Swanson brings a fresh lyrical approach to combining sounds of jazz, improvisation, electronic and post-rock. Featuring a cast of rare talent, Case-fitter explores these seven compositions to paint boundless landscapes with craft and care.